Starting a new business is uncertain and having a plan is critical to success. Your startup business plan should lay out options for a route to success. Your startup business plan should act as a roadmap of ideas that can be executed and tested to build a profitable and sustainable business. In every business plan there should be a marketing plan or at least a marketing section that showcases how you will Market your product or service. 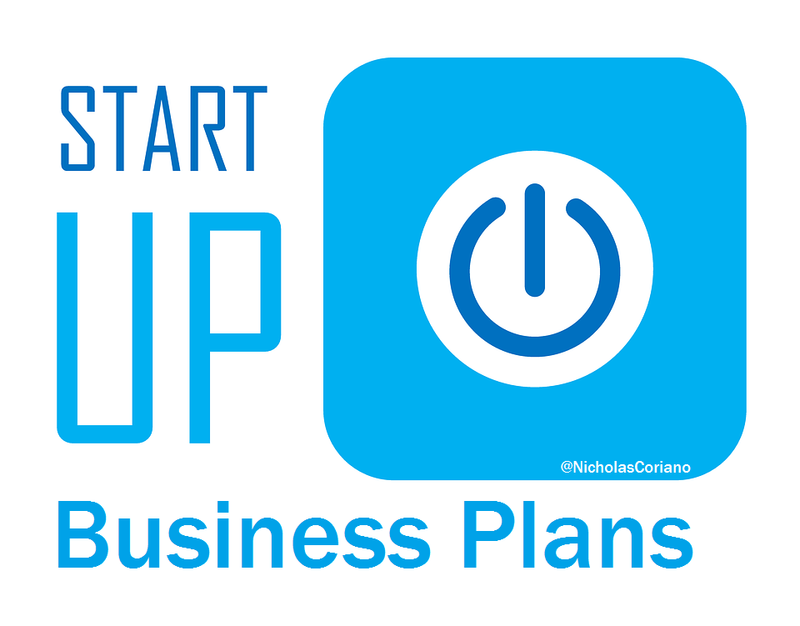 As a business plan writer I have developed hundreds of business plans for startups. 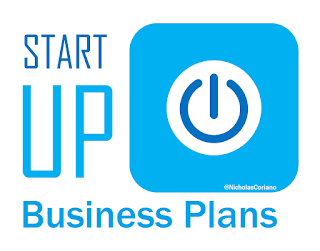 While there are no blanket statements on how a startup business plan should be outlined or what to include, there are some things that I would advise those people writing a startup business plan to take notice. This is a new business, and you are just starting. An astronomical investment or outrageous Revenue numbers are not likely and should not even be coveted at the beginning phases of a business. You should be focused on providing a solution to a problem and giving extreme value to your clients or customers. One idea is not enough. As I just stated, you are a startup company. You are not 100% sure of the tactic that will make you profitable or most profitable. This is because you haven't done anything yet. You must come up with several ideas on how to get to profitability and start with one. This is especially true in the marketing plan section of your startup business plan. You don't want to rely on just one distribution channel or outlet for your product. Come up with many ideas and be ready to test them. Make sure you can get-to-market without an investment. Many of my clients come to me and are looking for a business plan writer because they need a business plan for a loan or investment. This is okay. There are some companies or businesses that need large capital investments. But, for the most part, many business models can be started with little or no money. This can include pre-selling your product or finding a way to get customers or clients before you make or take a major investment. You do not want your business success contingent on someone giving you money, you want it contingent on customers or clients. Startup business plans are my specialty. Not only have I written hundreds of startup business plans but I have started several very successful companies. I have also started a lot of companies that did not do so well. My point is that I have experience not only in writing business plans but in actual business. This in conjunction with my business degree and law degree as well as my experience on Wall Street, allow me to write the best business plans for my clients possible. If you need a business plan, please text me at 203-685-0346 or email me at CervitudeNetwork@gmail.com. The fastest way to get ahold of me is to text me on my cell at 203-685-0346 and we can schedule a time to discuss your business plans needs.